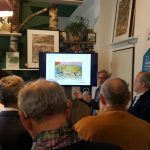 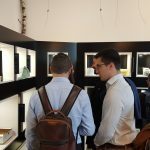 The exhibition of the finalist competitors of the 2019 Packaging Oscar opened yesterday afternoon, at the Pourquoi Pas Design in Milan, during the Milan Design Week, a show that includesTubettificio Favia, which participates in the “Technological Innovation” category with its new born ToBeNaturAL. 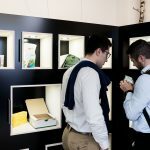 This premiere was the first official opportunity to see and touch this innovation by Favia. 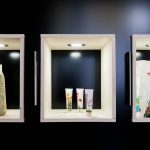 That is the completely green evolution of a Tubettificio Favia’s cult, ToBeUnique, a digital printing method that involves both the collapsible aluminium tube and the closure capsule in a single process. 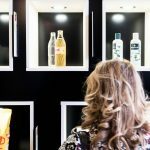 ToBeNaturAL is a completely sustainable innovation, as it combines the aluminium tube with the biodegradable bioplastic capsule. 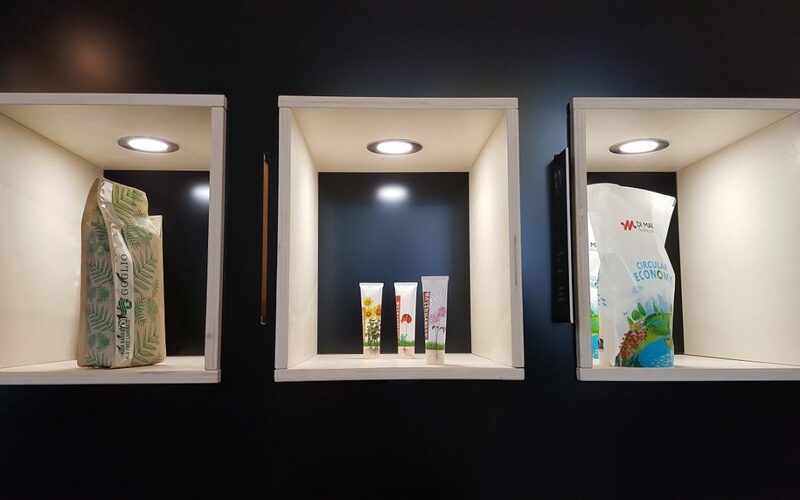 The collapsible aluminium tube is already a true example of green packaging with the only exception of the closure capsule. 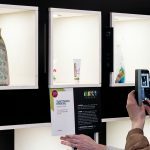 The only weak point in a completely recyclable context and with a very low environmental impact, since the capsule is generally made of plastic, a material that is certainly recyclable, but whose environmental impact is not at all comparable to that of other recyclable materials, or even biodegradable. 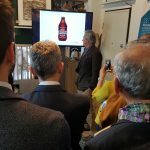 Favia moved by the desire to propose a solution that meets the needs of end users, ever more careful in their purchasing decisions based on sustainability criteria, and of companies ready to make their choice of a packaging as green as possible, has studied the adoption of a biodegradable capsule, that can be thrown directly into the household organic waste. 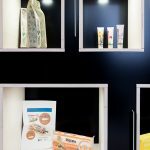 Favia chose the IamNature® bio-technopolymer, produced by the Italian group Maip, which recently won the prestigious international Bioplastics Award. 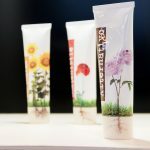 ‘IamNature®’ is a bio-based polyhydroxyalkanoate (PHA), a polymer synthesized from various kinds of bacteria that thanks to the experience of the ABA Srl Company can be printed in capsule form. 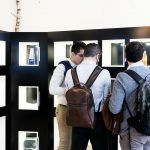 We just have to wait until May 13th, 2019, to find out which of the technological innovations in the running for the 2019 Packaging Oscar will prevail.